You’ll have no problem finding a place to have sweet dreams after a full day of exciting explorations of our Coastal Georgia attractions. From cozy B&Bs to hotel properties of world renown, from campgrounds to vacation rentals, you’ll find the perfect place here to be your home away from home. Coastal bed and breakfast. 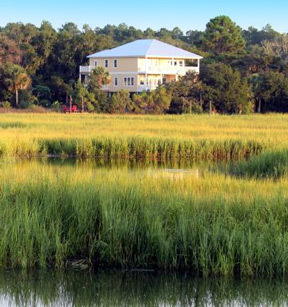 Guest rooms open to breathtaking views of marsh, estuaries and Georgia's barrier islands. Large comfortable rooms wrapped in coastal elegance, Southern hospitality at its best. 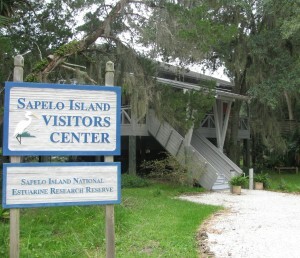 Closest accommodations to Sapelo Island. We are not your ordinary inn. 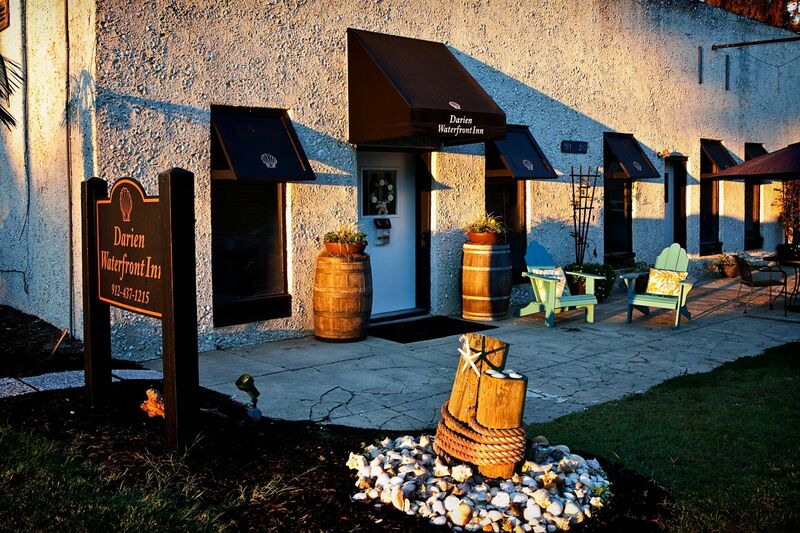 Sitting at the end of historic Broad Street, we are situated in a 75-year-old warehouse that boasts a riverfront porch spanning our establishment from end-to-end. 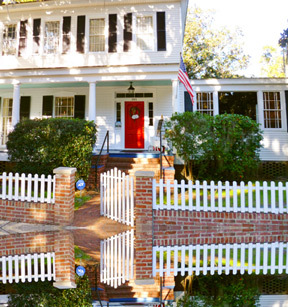 Experience the charm and romance of a Gilded Age home on the historic Vernon Square in Darien, Ga. Walk among the century old Live Oaks, visit the waterfront as the shrimp boats arrive, or just relax at the memorial fountain, gardens and pool. The large cypress library is perfect for relaxing in the evening, or hosting your next small wedding or special event. The large back yard and pool make the perfect getaway on a warm afternoon. Sapelo Island's historic Reynolds Mansion may be reserved by groups of 16 to 29 people. All meals and activities are included.